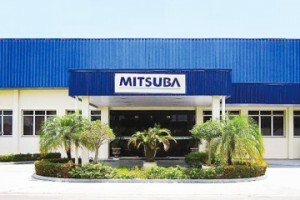 Mitsuba, realizing that a North American market strategy would be a key concern for the company, has developed its business based on this premise. 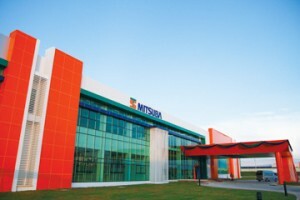 Mitsuba founded a production base for automobile products in the state of Michigan in 1987 to embark on local production. 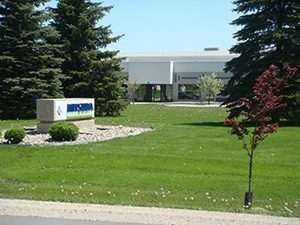 Since then, we have built up our supply system in North America by augmenting our bases for production, sales, and development in the region. 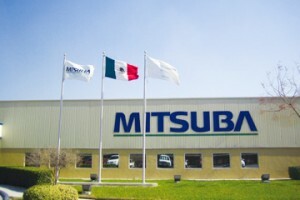 We have also established production bases in Mexico, which is steadily becoming a n important product ion bas e in American regions, and Brazil, which is now considered a significant market. 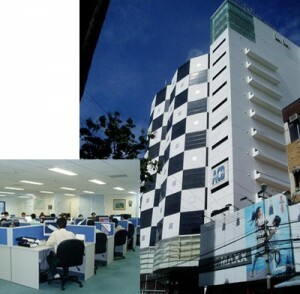 Our optimal collaboration solutions for the whole of the Americas support our capacity to meet customers' needs. 2945 Three Leaves Dr., Mt. Pleasant, Michigan 48858, U.S.A.
Europe is the third largest market following China and North America. 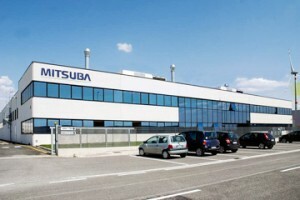 Mitsuba established its first European production base for automobile components in France in 1996. 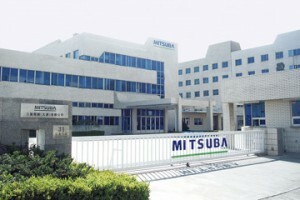 Since then, Mitsuba has expanded its capacity for development, production, and sale of products in Europe. 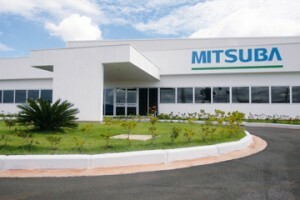 Now, our supply systems for providing mortorcycle components are ready and answering the diverse needs of our customers. 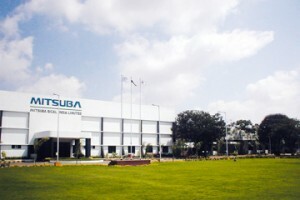 The Light Box, 111 Power Road, Chiswick, London, W4 5PY, U.K.
For the high-growth Asian market, Mitsuba has already established bases for production, sales, and development in different areas in Asia. 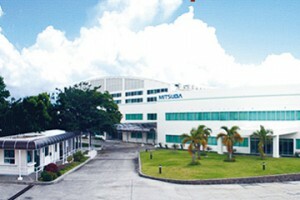 We have set up the framework at each base to accommodate nume rous functions , in cludi ng production, sales, development, and the transplanting of products for automobiles and motorcycles, all in order to respond to customers’ needs through the utilization of the respective strengths of each base. 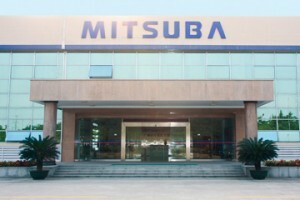 Mitsuba was quick to establish its production system in China, which has now become the largest market in the world, riding on their continuing rapid economic growth. 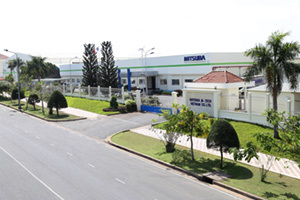 Our bases respond to the expanding demand for automobile and motorcycle products in the area. 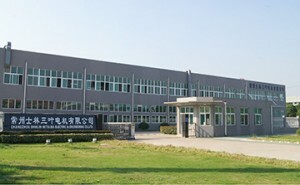 We supply products to other regions as well as responding to the intense demand in the Chinese market.